WJOF: Sharing the Journey, Sharing the Love! 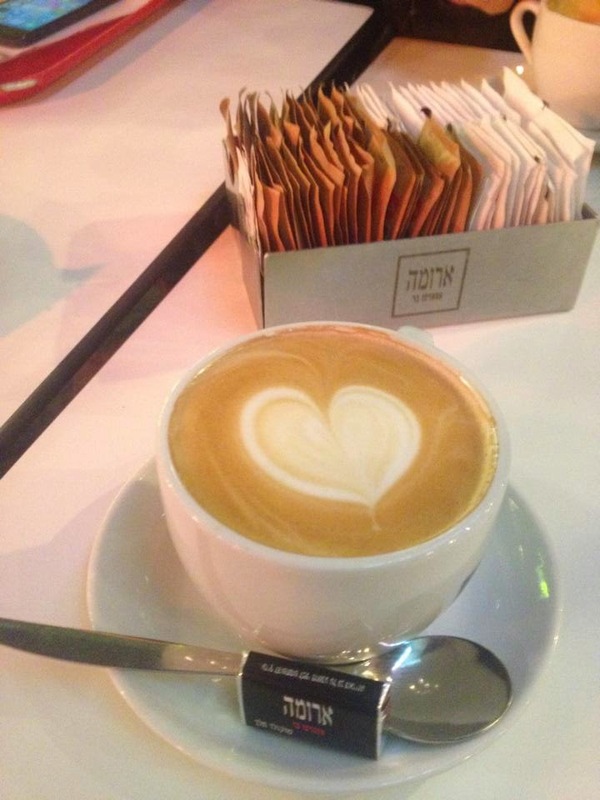 Sharing the Journey, Sharing the Love! we are missing the depths of what love truly is. 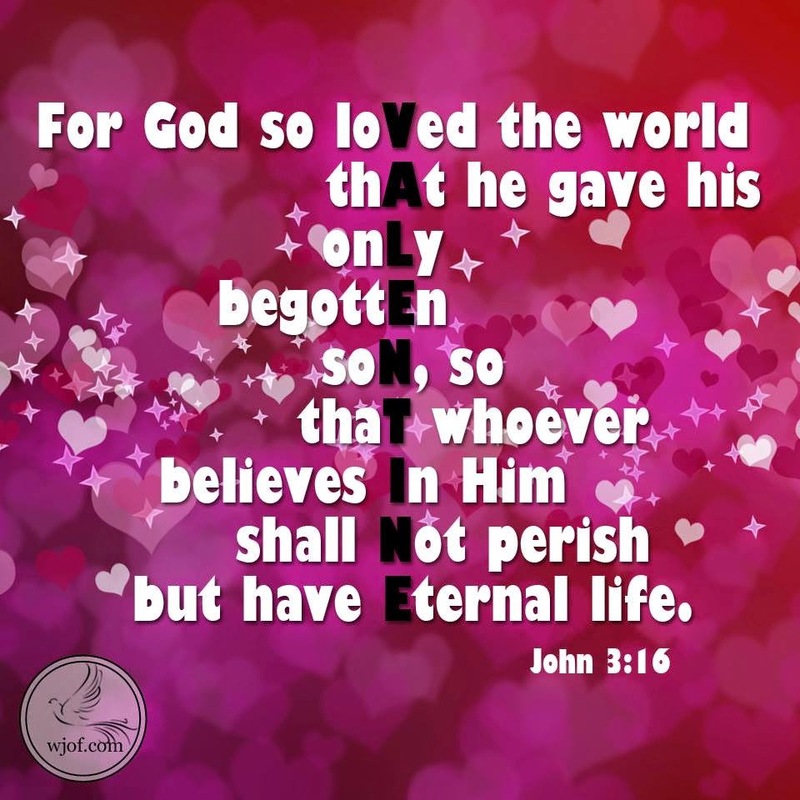 John 3:16 = God's "Valentine" for mankind is Jesus Christ. Our heavenly Father, the Creator of the world who's character is simply pure love, demonstrated true sacrificial love when He gave us His Son, Jesus, to save us from living a life of sin, the pain and sting of other's sins against us, and to give us eternal life. Incredible! I had the honour to make a second pilgrimage to the Holy Land last month with our partner in ministry, "Christian Journeys" along with our tour coordinator Lisa Braun and other leaders/ pastors across Canada and the USA. I had seen and heard with my own eyes the prophetic destiny as I walked in the footsteps of Jesus, my personal Saviour and Redeemer of the world! 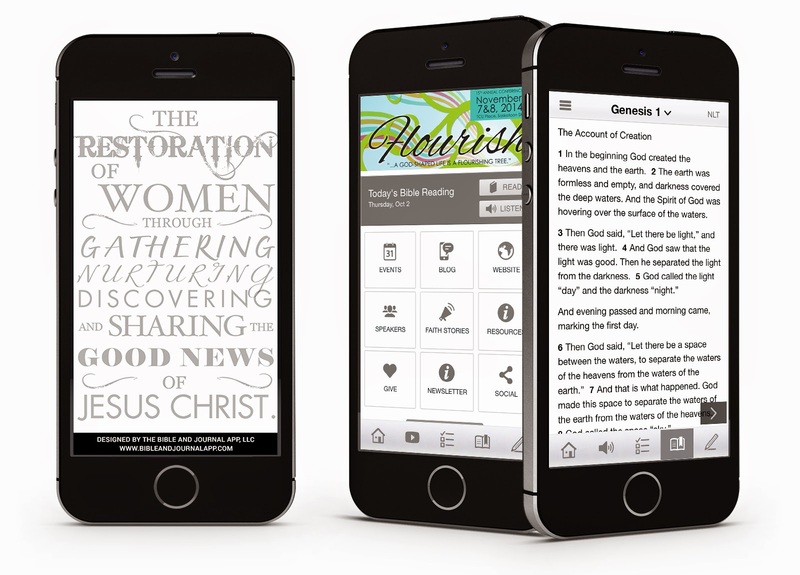 Although the tension is very real as different religions try to put a stake in land with their interpretation of truth, it is profound to see Scripture unravel the Bible's promises through the miracle of Israel. Jesus has come and He will come again! Being at the Western Wall, Mount of Olives, Mount of the Beatitudes, Sea of Galilee, the Upper Room, the Garden Tomb and so much more is life changing. My heart leaps out of my chest when I think about the fact that the same spirit who raised Jesus from the dead is alive and well in me and in all those who believe in Him across the nations! Without His love to permeate our being, our finite human experiences and attempts at giving and receiving love is simply futile. On behalf of the entire ministry team here at Women's Journey of Faith, Happy Valentines Day! Israel Tour March 1-19 www.wjof.com/tours with Lisa. 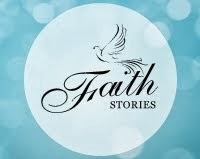 "Faith Stories" session Monday, March 30th* 7-8pm with Joyelle. "For His Honour" session Tuesday April 14th* 7pm with Barb. 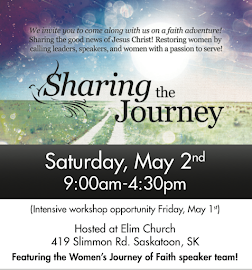 "Sharing the Journey" seminar Saturday May 2nd 9-5pm hosted at Elim Church in Saskatoon, SK with keynote speaker Melinda Estrabrooks along with the WJOF Speaker team! (with an optional leaders/ speakers intensive seminar on Friday May 1st ) click here to register. Contact admin@wjof.com for more details or visit us online at www.wjof.com or on Facebook! *The Faith Stories, Volunteer night and Honour sessions are held at the new WJOF office in the "Africa Room"! PLUS: If you have a God Shaped Love Story to tell, we want to hear from you! 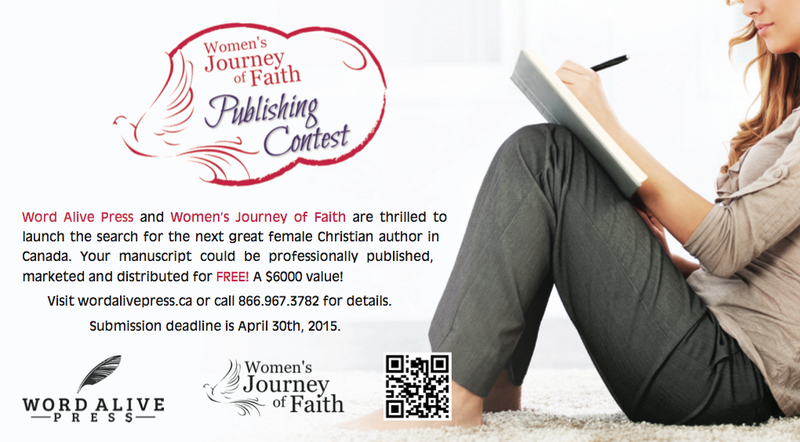 Our WJOF Publishing Contest is featured on the Word Alive Press website as we partner with them this year- click here for details!